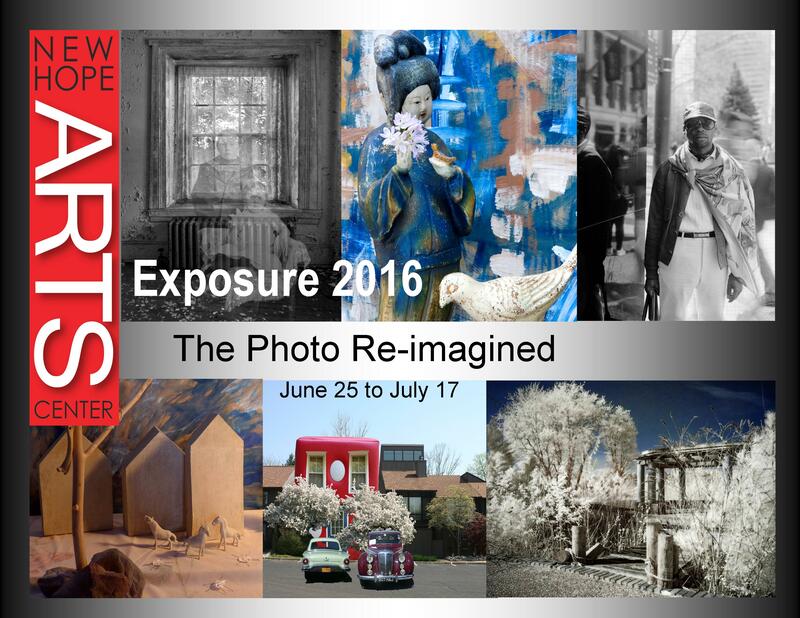 New Hope Arts 2nd Annual Photography Exhibition opens on June 25, featuring a theme challenge for this year’s exhibitors. The Photo Re-Imagined spurs exhibiting photographers to showcase their images of the ultimate landscape or portrait – real or imagined. This year’s exhibition will feature 47 photographers from all over the country, with 2 international photographers from Poland and Ireland. The entries were selected by juror Genevieve Coutroubis, featured photographer at InLiquid Art and Design, member of The Center for Emerging Visual Artists in Philadelphia and an international exhibitor. “This show is a chance for photographers to look outside the box – beyond traditional images of nature or portraiture,” comments Michelle Kott, who oversaw the first Exposure exhibition at New Hope Arts last year. Popular Choice photographs voted by visitors to this show will be featured in the gallery during the New Hope Film Festival beginning July 22 -31. 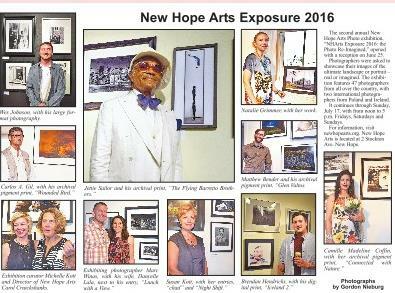 The opening reception is June 25 from 6-8 pm for participating artists and New Hope Arts members. Gallery Hours for the public begin Sunday June 26 through Sunday July 17, Friday, Saturday and Sunday from noon to 5 pm. Our juror this year is Genevieve Coutroubis a Philadelphia based fine art photographer and a member of The Center for Emerging Visual Artists in Philadelphia. She’s also a featured photographer at InLiquid Art and Design. She is a graduate of the University of Pennsylvania, College of Arts and Sciences. MS Anthropology with emphasis on the ethnographic/visual study of social justice issues in US urban areas. She’s also a graduate from Boston University, College of Communications with BS in Photojournalism. Her collections can be seen locally in Pennsylvania and internationally. She’s also collaborated on 2 books and has shown in over 50 exhibitions internationally, 6 of them solo.